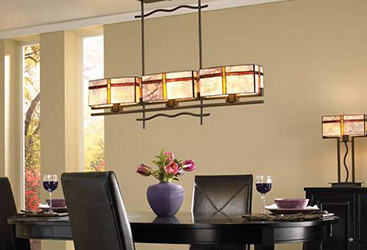 Your home lighting fixtures get a lot of mileage each day. 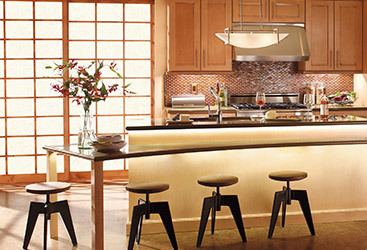 From the bedroom to the kitchen, you illuminate nearly every room of your home at least once a day. You may not realize it, but you are probably leaving lights on for hours at a time, which is leading to an increase in your electric bill. Rather than paying more for an illuminated home, you can take some easy steps to fix this without breaking the bank. We know making any changes to your home can be daunting, especially if you’ve never done it before. That’s where we come in. 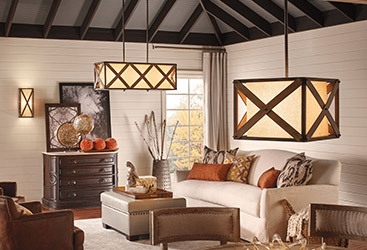 The team at Charleston Lighting is here to help you with any of your lighting needs, from finding the right fixtures for each room to how you can increase brightness and efficiency. 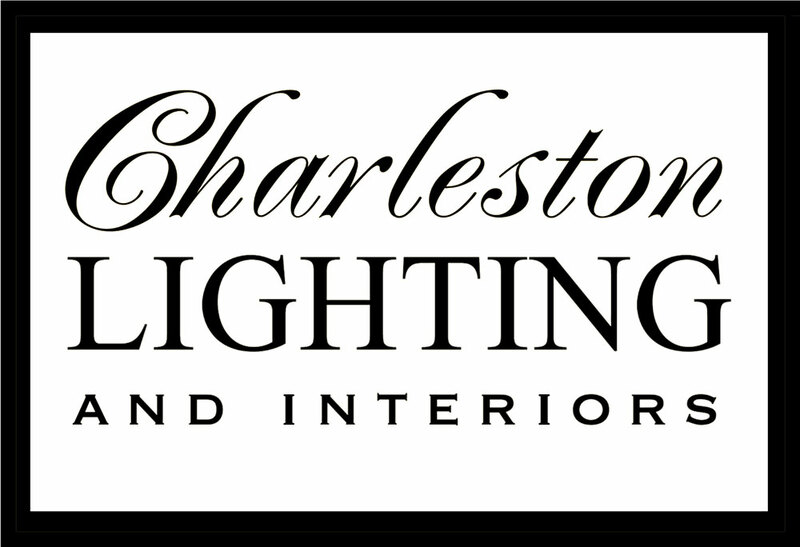 When you’re ready to find the best lighting solutions in South Carolina, trust the experts at Charleston Lighting. The lighting world has taken strides with countless new options in lighting, which means the bulbs used are also evolving. There are your traditional incandescent bulbs, the upgraded fluorescent lighting, and now we have LED lighting fixtures. While incandescent bulbs are easy to find and work for most lighting fixtures, they are also the least energy efficient. They use more electricity and burn out more quickly than their counterparts, which means they cost more in the long run. Fluorescent light bulbs fit into almost all of the same fixtures as incandescents, providing just as much light while using a fraction of the energy. LED lights are even more advanced than fluorescents, and last about five times as long. So, if you have fixtures that can use fluorescent or LED light bulbs, installing them could save your fixtures and keep your utility bill low. 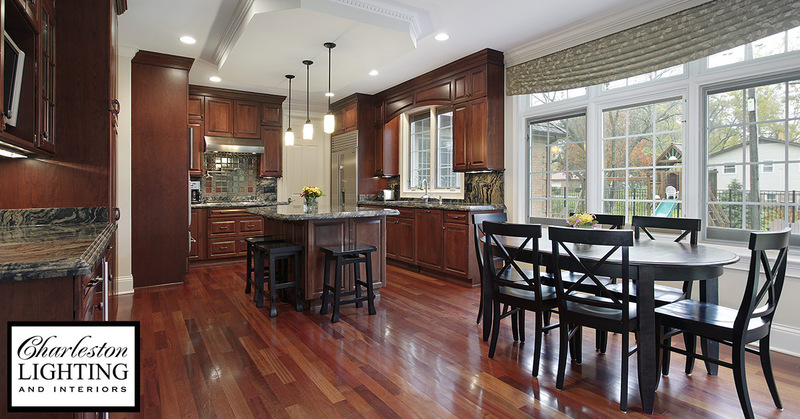 In some rooms, you may have overhead lights across the entire ceiling, lighting corners of the room that you have hardly stepped foot in, much less needed to have illuminated. If you have six recessed can lights in your living room, these will eat up electricity and run your bills through the roof. When you’re sitting watching television or reading, do you really need all of those overhead lights to see? 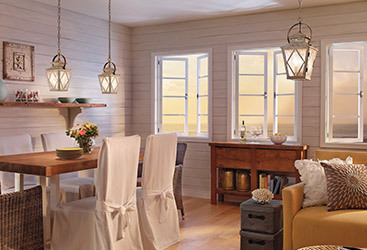 If you can, forgo having too many lights and opt instead for more practical light fixtures. 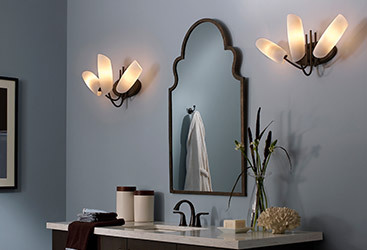 Sconces, for example, are great choices if you have bare walls that could use some flare and function. Floor and table lamps are also perfect for those times you need extra lighting that can also be moved to fit your situation. It’s important to find alternative lighting options rather than settling for exorbitant overhead fixtures with too many bulbs and a hiked-up electric bill. Yes, this is as simple as it sounds. When you leave a room, flip the lightswitch to off before leaving. You might think to yourself that this is easy and you do it all the time, but you would be surprised. Are you in the habit of leaving the closet light in your room on so you don’t have to fumble for a switch in the dark? Do you leave fans on in rooms you seldom visit just to make sure it’s comfortable when you do go in there? Rather than leaving these things idle and making your electric bill look closer to a bank statement, turn everything off in a room you’re not staying in for a while. Not only will your ceiling fans and lights run up the bill, but it will also shorten their lifespan without you benefiting from their use. 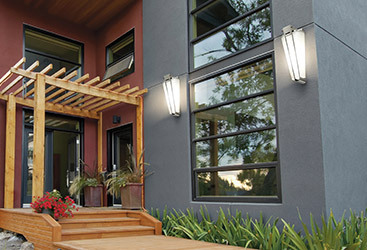 Your home should not just have beautiful lighting fixtures and be properly illuminated, it should also do so in an energy efficient and money saving way. When you’re looking for the best fixtures to make your home run properly and still look great, shop with Charleston Lighting. 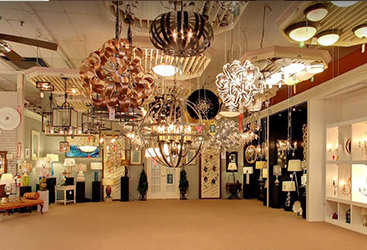 Our showroom is home to some of the finest lighting options in North Carolina, and we employ a staff of knowledgeable lighting experts who are ready to help you with any lighting woes or questions. Don’t settle for any fixtures or a high electric bill. Instead, let our team get your home looking and running it’s best; stop by or contact us today and experience the difference for yourself!